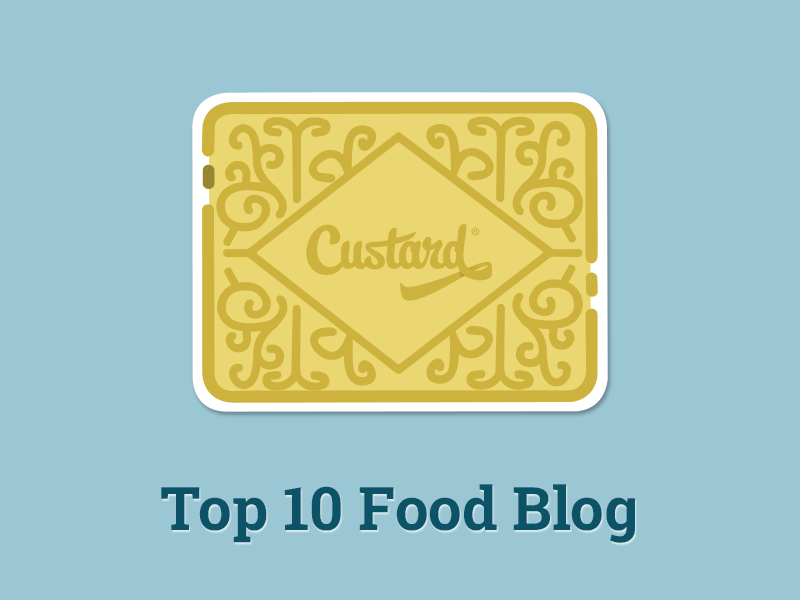 Digital Marketing for the Food Industry: Instagram Content Worth Drooling Over! Disclaimer: This article is pure click plate. Ever found yourself stopping in a restaurant to take a picture – or boomerang - of your delectable dish? Or cooking a MasterChef masterpiece and sharing your efforts online with the cheeky hashtag #InstaFood? All. The. Time. We love to share pictures of food. 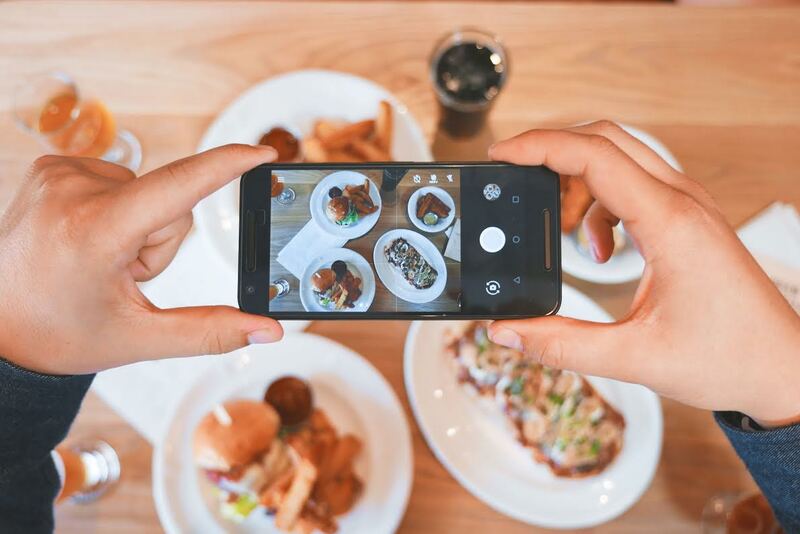 According to research by Zizzi, 18-25-year-olds spend five whole days a year browsing food posts on Instagram, and would avoid a restaurant if it had a lack of followers or posts on social media. Take Manchester SEO agency, Bigfoot Digital, who specialise in sharing Instagram content worth drooling over for their clients in the restaurant industry. 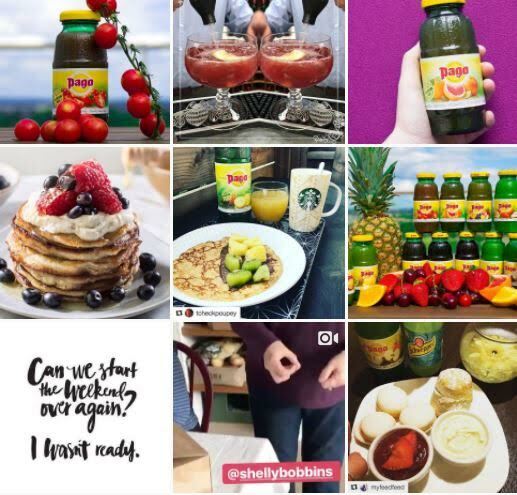 They have doubled client, Pago’s Instagram following using a social media strategy shaped around fresh, fruit juices. Unlike most of the food world, their photographs are bright, flooded with colour, vibrancy and life. Real people relate to real posts. It’s as simple as that, and will only work if you incorporate a social media strategy around your audience’s needs and wants. Users want to see interesting, engaging posts with people using your products. Whether you are posting a coffee break, desk and coffee snap or a business lunch, presenting your product in real life, relatable circumstances is essential to building a loyal following. To show real people using your product, then turn to your followers to promote your brand. As we’ve established, Instagram users are quick to promote their favourite foods online. Track how your users engage with your products and share snaps that promote your brand messaging. From like to win, share with friends to comment on the post, these competitions increase engagement with readers. There are several incentives you can introduce, including gift cards, free products and reposts. Recently, we recently shared a targeted competition across Instagram, Facebook and Twitter asking people to comment with their favourite Pago flavour and in that week alone we doubled engagement, shares and followers. Monthly competitions and deals like this are great brand promotion. This applies to all your social media accounts. Instagram’s algorithm is strict when it comes to posting schedules. If you post twice a day for a month and then neglect your account for a week, Instagram will know about it and rank you accordingly. To get maximum views from your foodie following, then create a social media schedule and stick to it. Successful brands on Instagram are those with strong, visual content. It’s all about pretty pictures and interesting posts. Finding the balance between lifestyle posts, promotional materials, contests and regrams is crucial in maintaining interest, credibility and originality for your brand. What you have shared is very inspiring and informative. You’ve definitely got a new fan here! Thank you for sharing. Would love to see more updates from you.